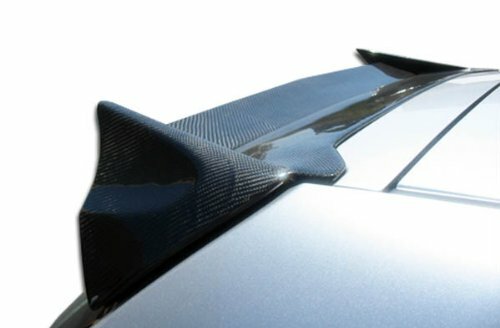 Aeroxx is a premium brand of aerodynamic ground effects, specializing in poly-urethane products for the automotive industry. 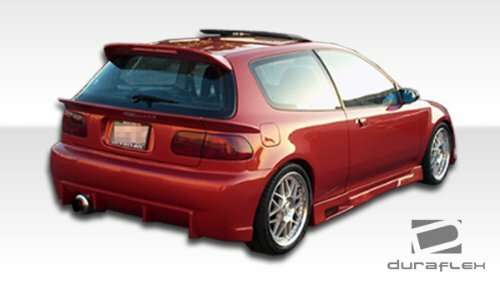 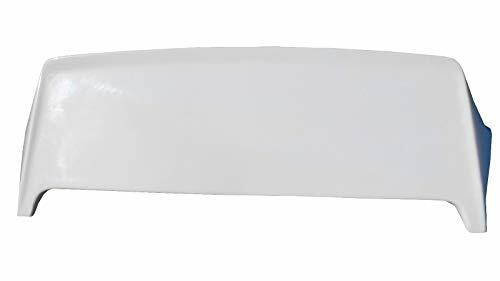 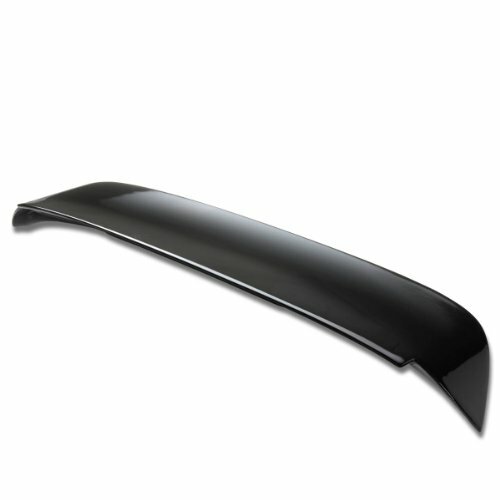 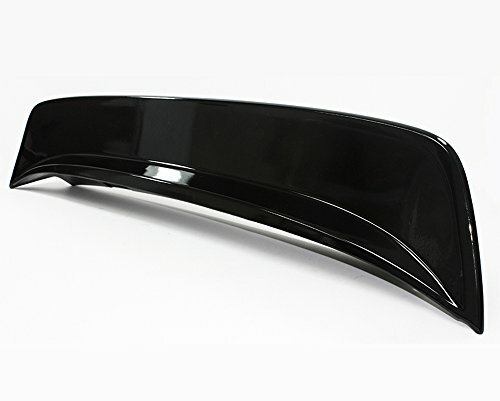 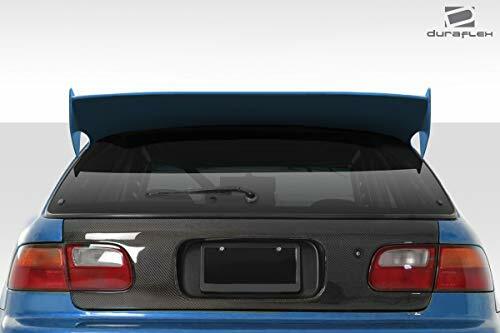 Besides ground effects, Aeroxx also manufactured bumper covers, trunk spoilers and much more. 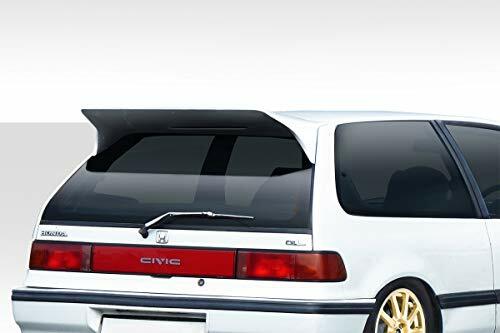 This is a great way to make the car look great at a great price. 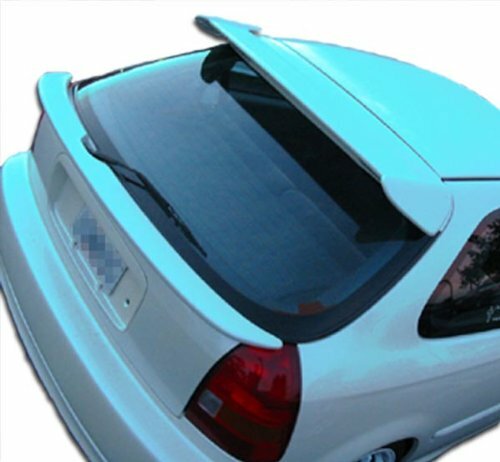 It's very easy to install.